Welcome to the Miniature Potbellied Pig Registry Service, Inc (MPPRSI), the official home of the Original Miniature Potbellied Pig. 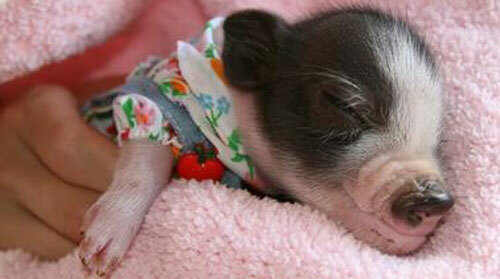 The MPPRSI is dedicated to protecting and conserving the miniature potbellied pig breed and educating owners, breeders, and the public about true Miniature Potbellied Pigs. 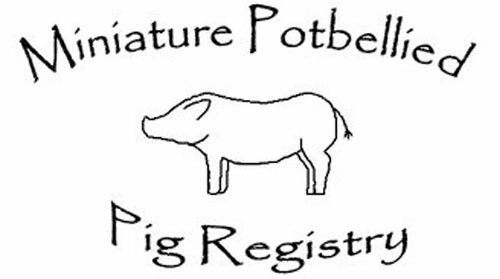 ​The Miniature Potbellied Pig Registry Service, Inc. (MPPRSI) is a closed registry, and as such we only accept pigs into our breeder registry whose parents are already registered or who were registered with the original Potbellied Pig Registry Service, Inc (PPRSI) and meet the Miniature Potbellied Pig standard. If you have documentation to confirm parentage to either a MPPRSI or PPRSI registered pig you may be eligible for registration. If you are a current or new breeder of Miniature Potbellied Pigs, please follow this link to our new page that has been streamlined to help with the registration process. Do you own a Potbellied Pig and are looking for a Certificate? We have added a new “Pet Registry” for owners interested in having a certificate for their piggy.